Don’t Cry. Don’t Raise Your Eye. 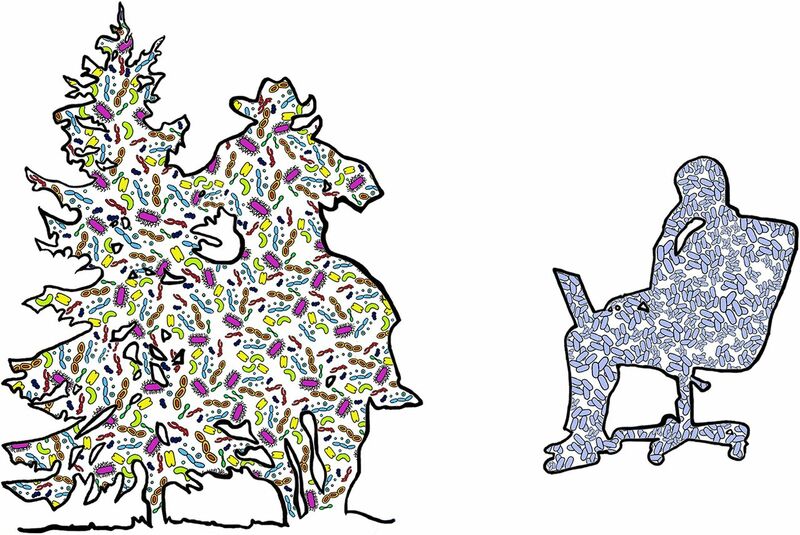 It’s Only Microbe Wasteland – microBEnet: the microbiology of the Built Environment network. These will almost certainly be of interest to the MoBE community. There is a new paper in mSystems “Geography and Location Are the Primary Drivers of Office Microbiome Composition” by John Chase, Jennifer Fouquier, Mahnaz Zare, Derek L. Sonderegger, Rob Knight, Scott T. Kelley, Jeffrey Siegel, J. Gregory Caporaso. I found out about the paper via Jack Gilbert sharing a link to a commentary about the paper by Sean Gibbons: The Built Environment Is a Microbial Wasteland (Love the title, though I am not sure I would go so far as to say wasteland as I love deserts and such places. And I am happy the Title made me think of The Who).